LOCATION, LOCATION, LOCATION. 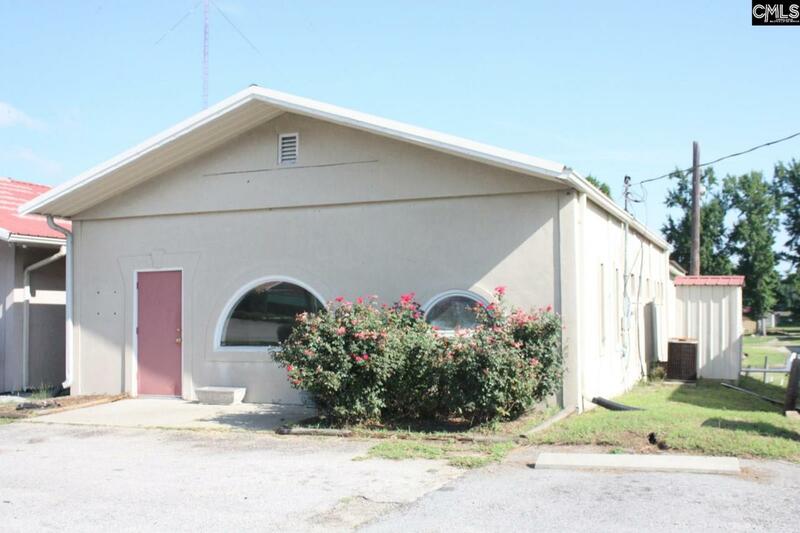 This commercial building is in the prime location to set up your business. Located only a few hundred feet from Wal Mart on busy W Church St, this spot will insure your business is seen by thousands every day!